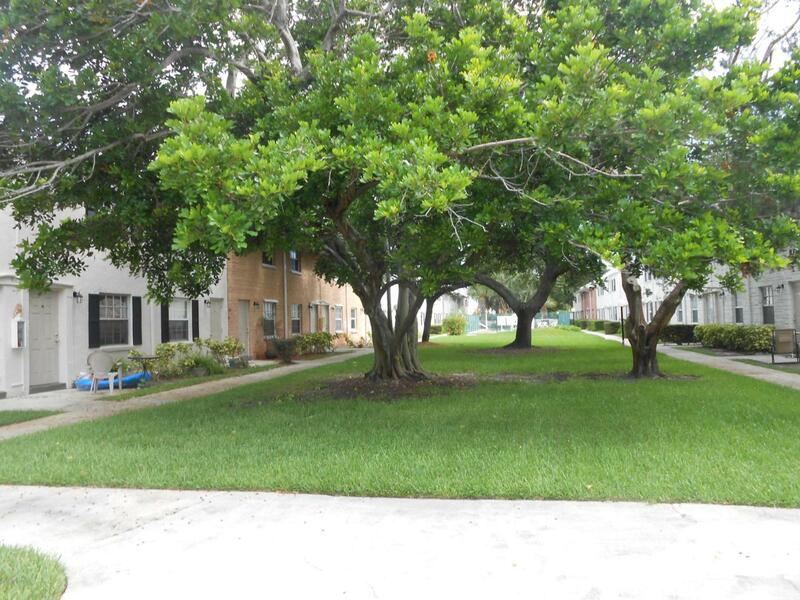 Well maintained grounds and unit with a long term tenant in place. 2-story townhome floorplan with convenient half bath downstairs. 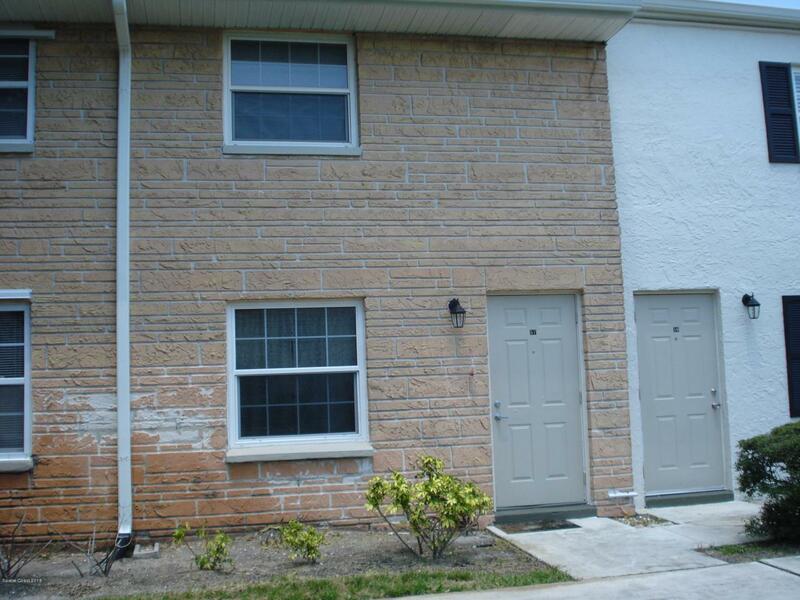 Two bedrooms upstairs and one full bath. 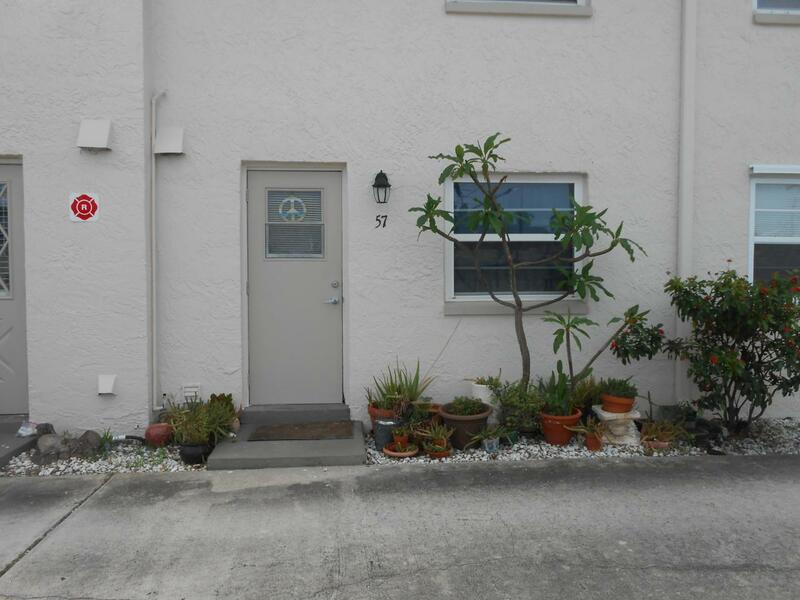 Excellent location in the heart of Merritt Island. 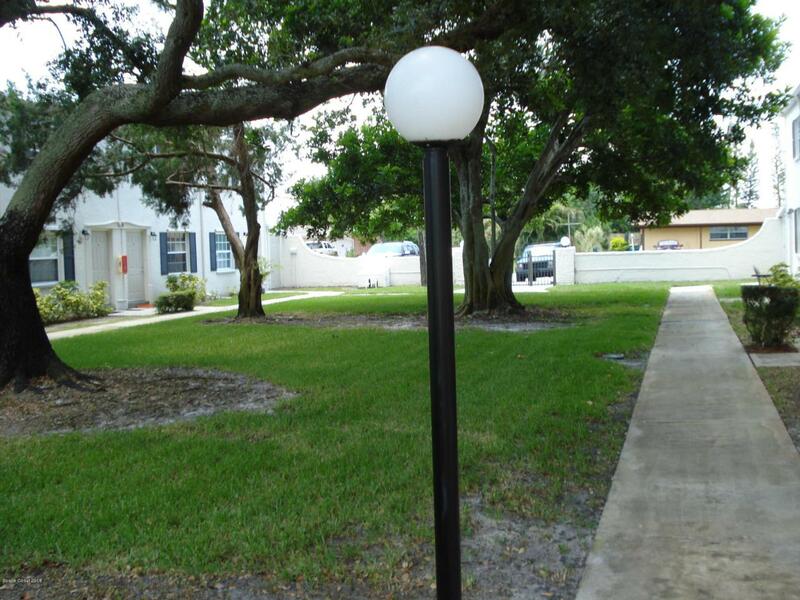 Close to the beaches, KSC, Port Canaveral and Orlando attractions.